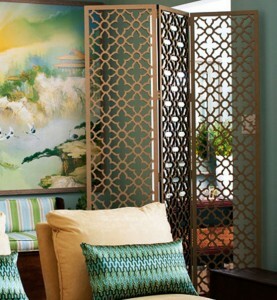 Folding screens are a versatile decorating tool that can add dimension, texture and color to your living space. Created in ancient China, they were originally designed as room dividers and were heavily lacquered pieces of striking beauty. 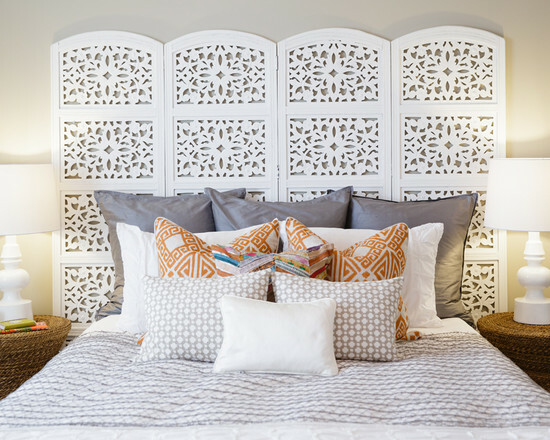 Today, decorative folding screens are used not only as room dividers, but as accents, headboards and in an array of other ways. 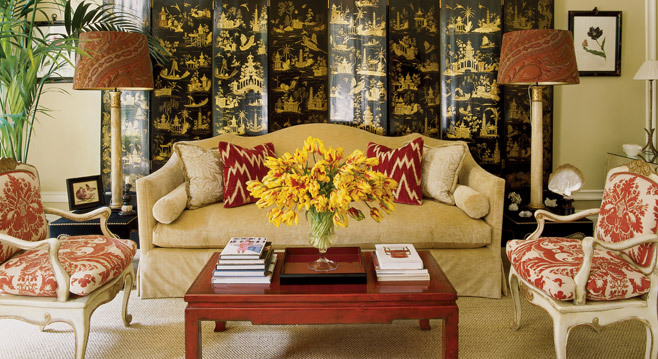 A Chinoiserie screen makes a striking focal point. Jasmine Vine folding screen complements a cozy corner. 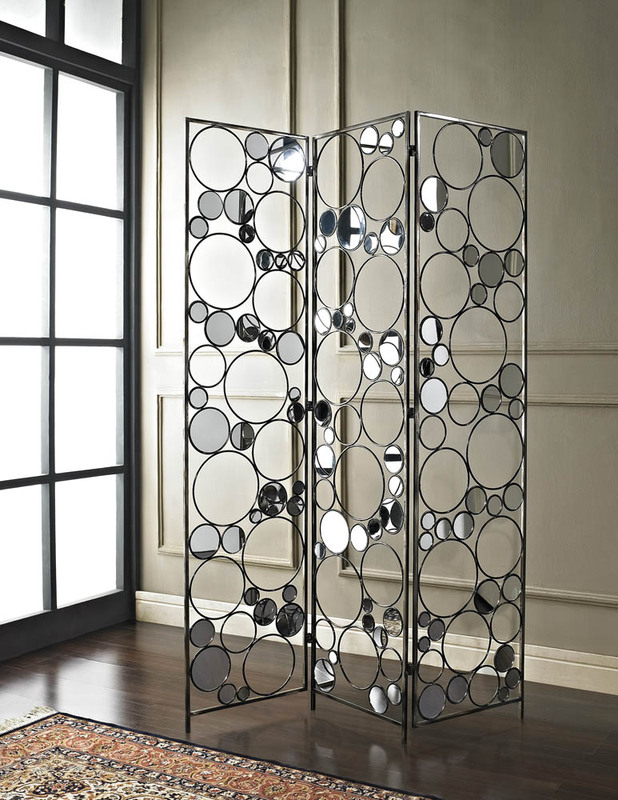 As accents, folding screens add dimension to a room. Placed in a corner, they command attention. 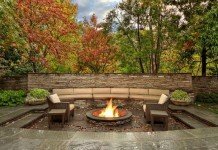 You can use one to create a cozy alcove within a primary living space. 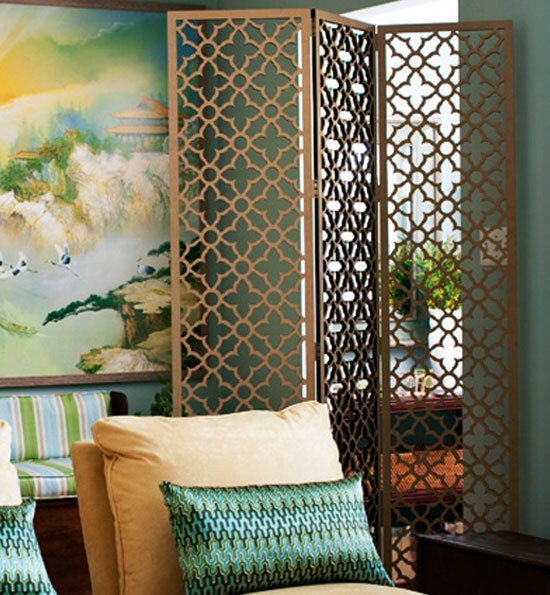 As a centerpiece behind a sofa, a folding screen becomes the focal point. 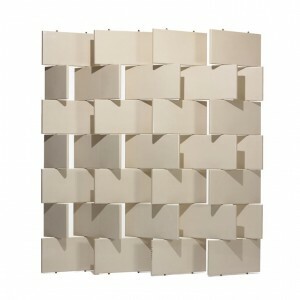 Folding screens make the perfect room divider. Not only are they stylish, but decorative. 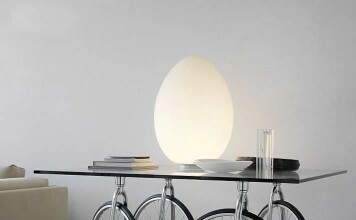 They can hide those less than desirable features of your home. For small spaces they can serve as hiding places for storage containers. 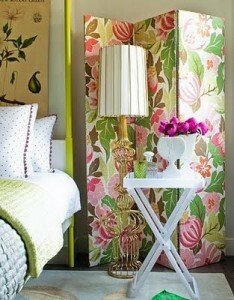 Used as a headboard in the bedroom, folding screens once again become the focal point. Folded slightly or left flat, the screen transforms a bed. 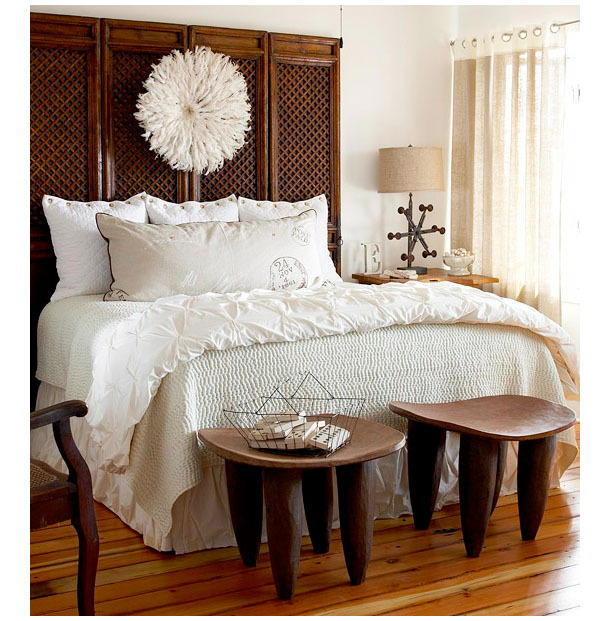 The variety of decorative styles available lends itself well to any bedroom design. Repurposed doors make charming folding screens. A folding screen covered in vibrant fabric or wallpaper makes a bold statement. It is relatively easy to make your own folding screens. 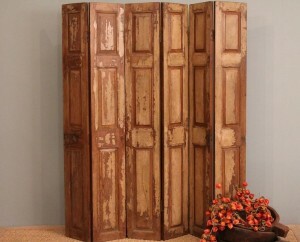 Recycled doors or decorative panels with just a few hinges make a great statement piece. 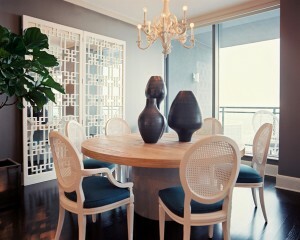 Plywood can be painted with a decorative technique or upholstered and tufted for a luxurious take on the screen. 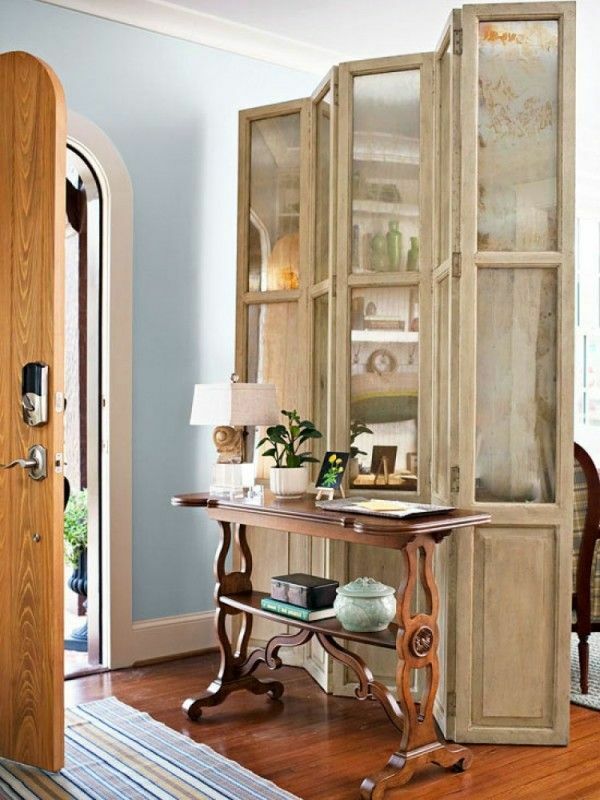 Placed in the entry where the front door opens directly into the living room, they create a foyer space. 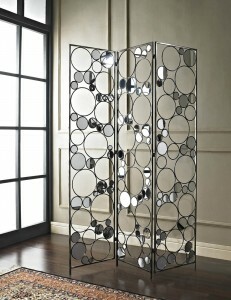 Treat it as a wall by hanging artwork and place a console table in front. The best feature of all is that you can move it when you want to open up the space again. 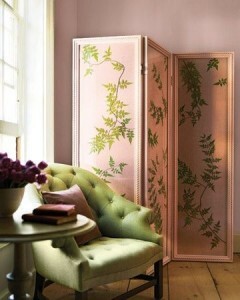 Folding screens are a great way to accent a room. 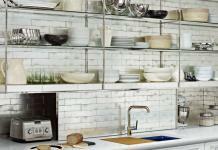 They add character and dimension, as well as color and texture. No matter the style, folding screens bring a chic element into an interior.